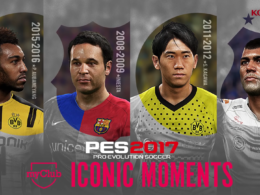 Home news KONAMI debuts PES 2017 ‘Trial Edition’. 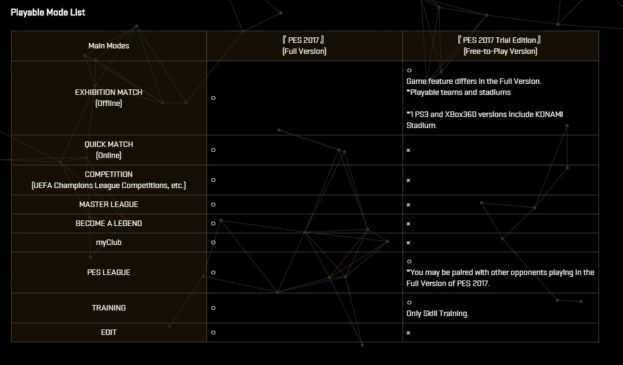 KONAMI debuts PES 2017 ‘Trial Edition’. 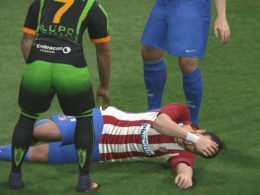 PES 2017: Trial Edition is a free download that gives users access to key PES 2017 content. At its very heart is the gameplay that has won countless praise for its realism and intuitive controls. 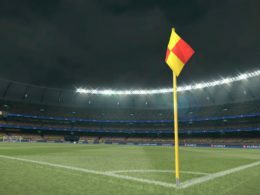 The Trial Edition allows the user to play matches with nine fully licensed teams from both club and national competitions. 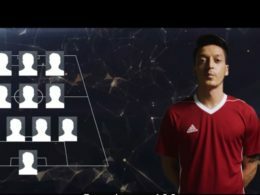 FC Barcelona, Arsenal FC, and Club Atlétic de Madrid represent the cream of Europe, while Ca Boca Juniors, Ca River Plate, SC Corinthians Paulista and CR Flamengo showcase the South American talent in the full game. 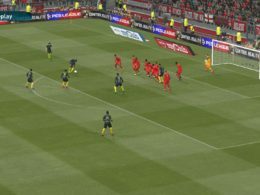 The German and French national teams are also available, giving a spectacular cross section of talent and playing styles to the novice PES player. 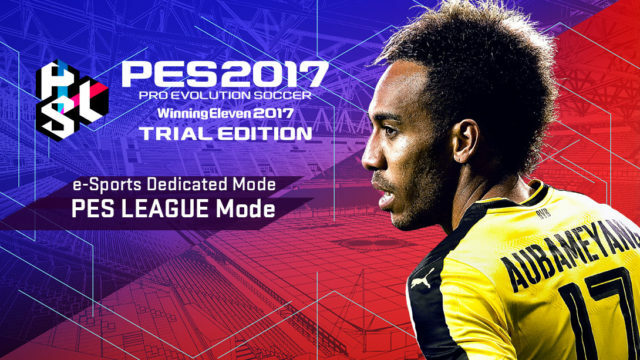 Matches are played within recreations of the Camp Nou and Neu Sonne Arena, and the PES 2017 Trial Edition also allows full access to the Skills Training section, as well as access to the new dedicated PES LEAGUE mode. 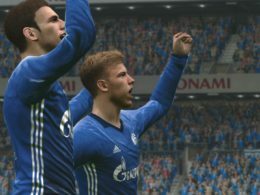 Previous articleData Pack 2.0 – New Stadiums and player list.